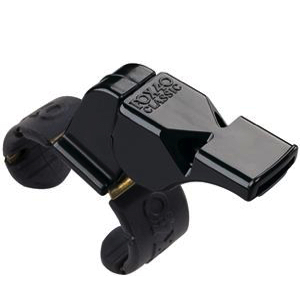 The Fox 40 Whistle Watch® is a combination kit for referees and coaches of all sports. 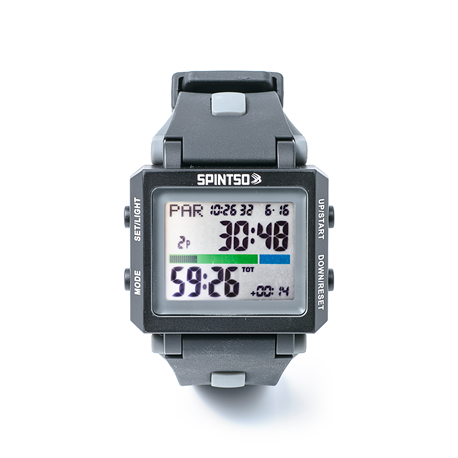 Features a stopwatch mode, countdown timer mode, alarm, and calendar. Easy to setup and comes with a matching Fox 40 Sonik Blast CMG whistle. 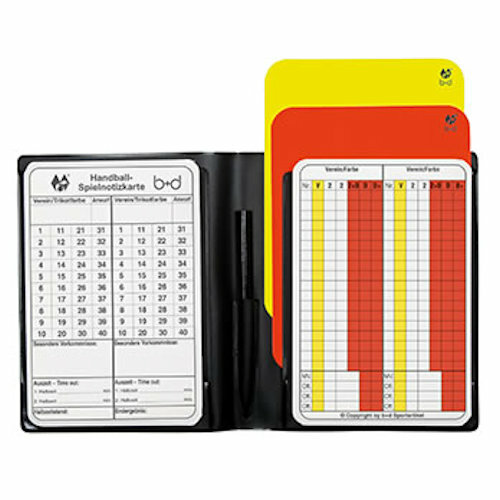 The Fox 40 Whistle Watch® is a combination kit for referees and coaches of all sports. 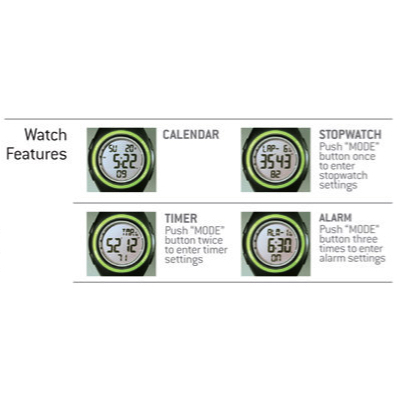 Watch can be turned off and on to preserve battery. 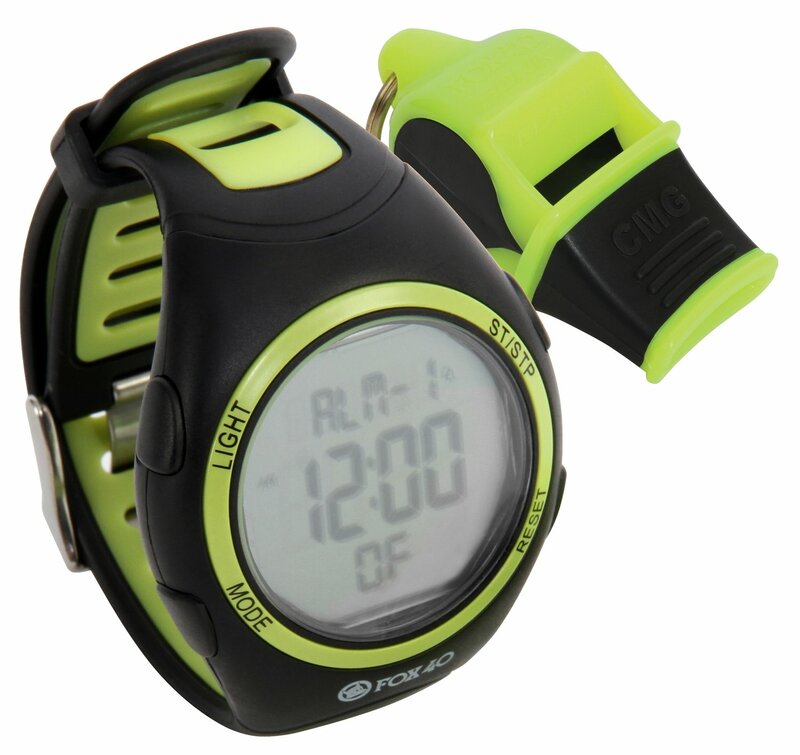 The Fox 40 Whistle Watch® is a combination kit for referees and coaches of all sports. The Fox 40 Whistle Watch Kit is smart yet functional and Features a stopwatch mode, countdown timer mode, alarm, and calendar. Most of all, it is easy to setup and comes with a matching Fox 40 Sonik Blast CMG whistle. 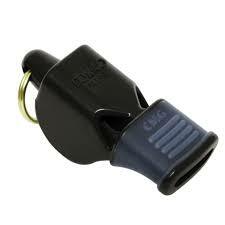 Fox 40 whistles are used by referees and officials in many professional sports organizations worldwide. What makes Fox 40 Whistles Great? The Fox 40 Pealess Whistle is much like a harmonically-tuned instrument. Fox40 Whistles produce three slightly different frequencies simultaneously. These different frequencies are superimposed on one another out of phase, and thus alternately reinforce and cancel out each other. This results in a loud, piercing vibrato that has no moving parts to get stuck. The whistle is a plastic-molded injection process that is ultrasonically welded together, rather than glued.